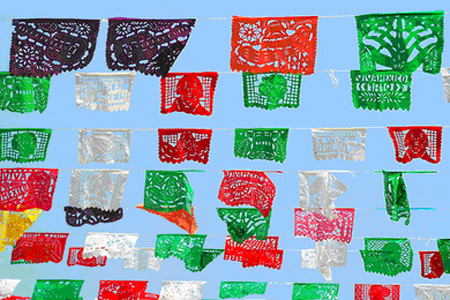 I love Mexican food; not in the least because it offers many delicious options for a vegetarian. 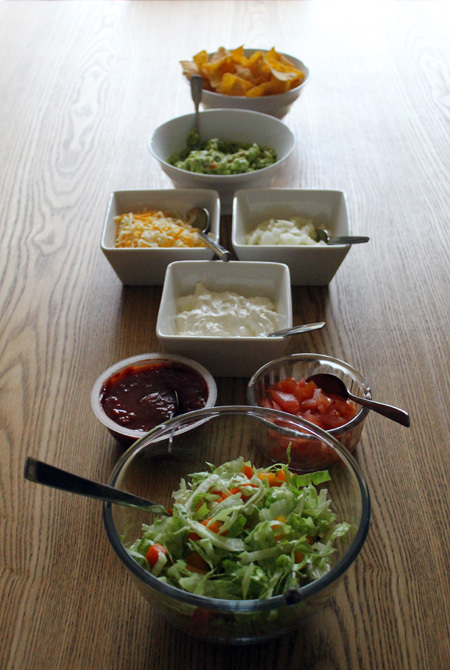 Nachos, tacos, burritos and quesadillas are at their best when shared with friends or family. Hopefully my recent experiments will offer inspiration to your home kitchen too! 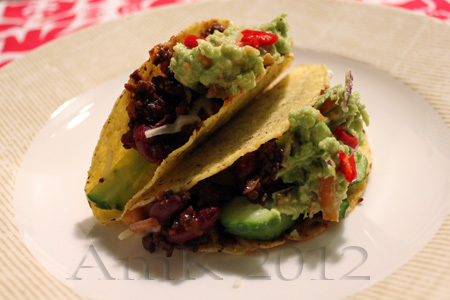 Vegetarian tacos with dark soya mince, kidney beans, onion, paprika and taco sauce. Served with home made quacamole, grated cheese and fresh salad. 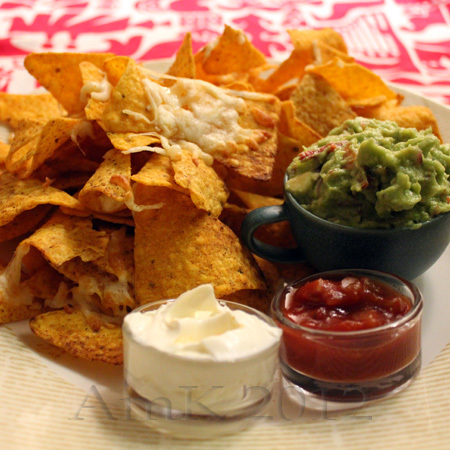 Oven warm tortilla chips with grated mozzarella cheese, sour cream, salsa sauce and homemade quacamole. Makes me want to come over to Brussels for dinner! Yum! You’re more than welcome! 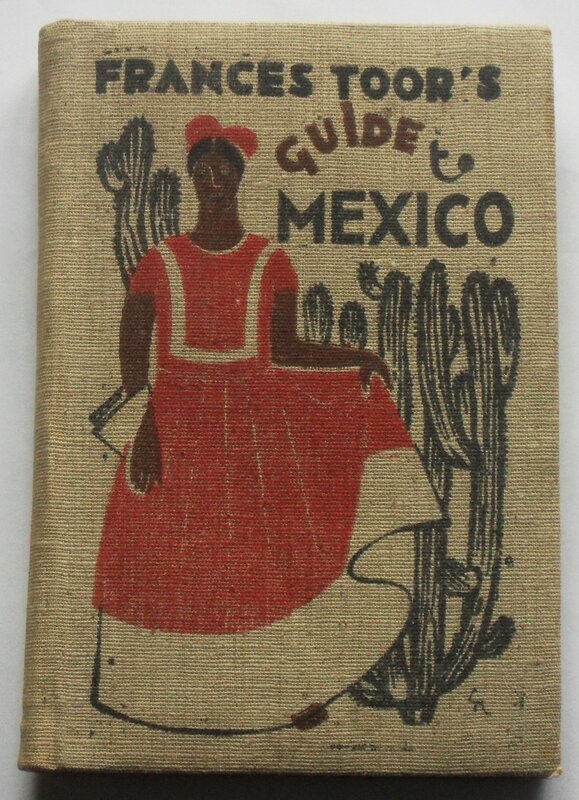 Or even better, let’s go to Mexico! !